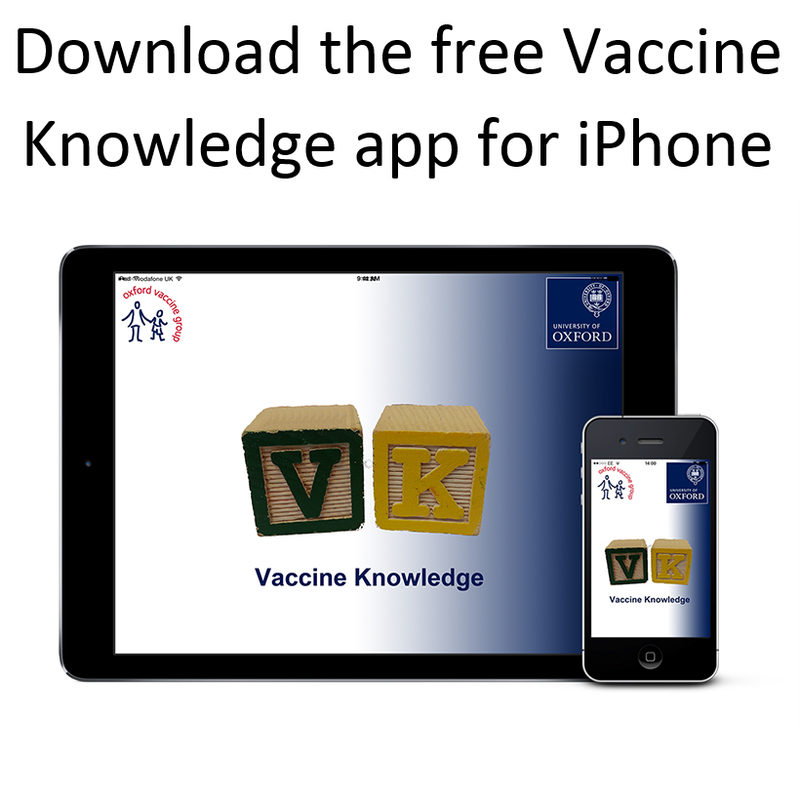 What is the Vaccine Knowledge Project? 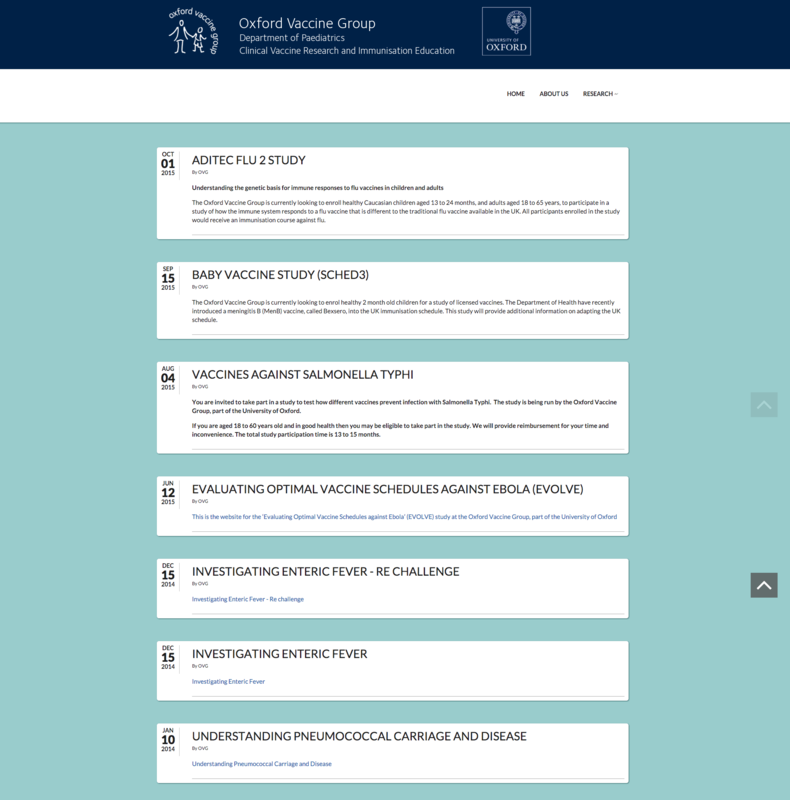 The Vaccine Knowledge Project aims to be a source of independent information about vaccines and infectious diseases. We provide clear information on complex topics and back it up with references to high-quality, reliable research. All our content is aimed at the general public and designed to help people make informed decisions about vaccine issues. The content is also suitable for healthcare professionals such as health visitors, school nurses, GPs and paediatricians. 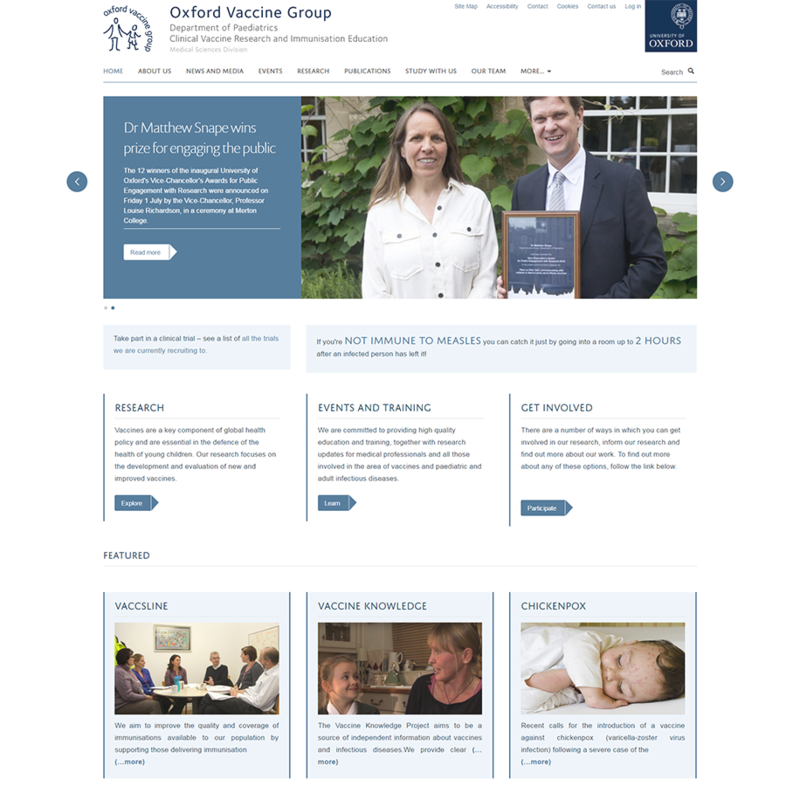 The Vaccine Knowledge Project is managed by Oxford Vaccine Group , an academic research group in the Department of Paediatrics at the University of Oxford. The site is updated regularly to make sure it is as accurate as possible, and overseen by academic staff at the cutting edge of vaccine research. 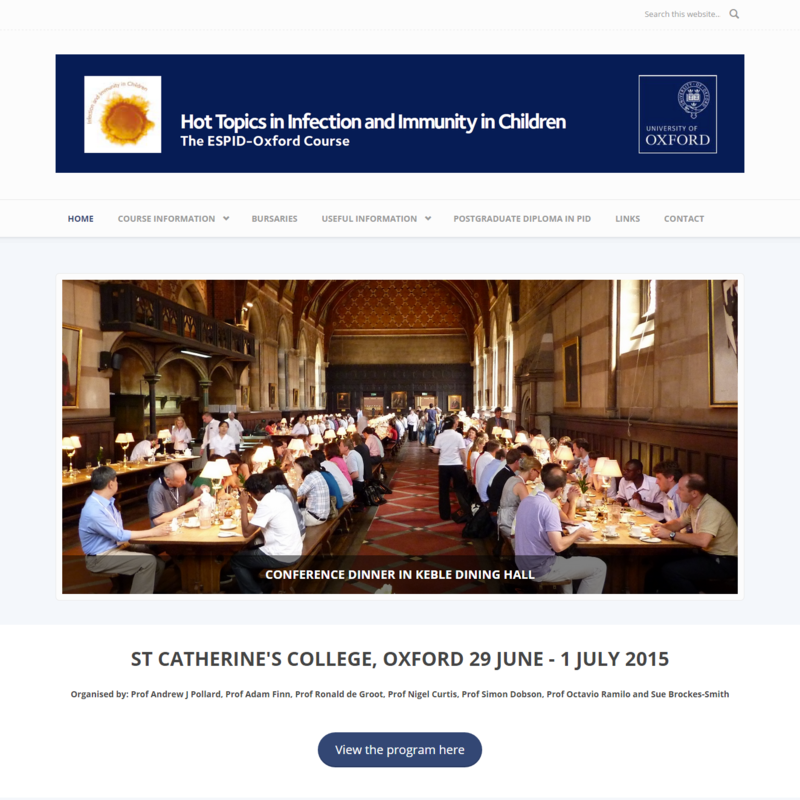 All medical content is reviewed by Professor Andrew Pollard , Director of Oxford Vaccine Group. The project is run independently by academic staff at the University of Oxford and does not receive any funding from pharmaceutical companies. The project receives funding from the NIHR Oxford Biomedical Research Centre (NIHR is funded by the Department of Health) and from the Oxford Martin School at the University of Oxford. However, the funders have no strategic or editorial role in the development of the website or its content. Professor Pollard is currently chair of the Joint Committee on Vaccination and Immunisation (JCVI) , an independent statutory body that advises the UK Department of Health on vaccination issues. Since July 2016 the Vaccine Knowledge Project has been a member of the World Health Organization's Vaccine Safety Net . This means that this website has been judged to meet the World Health Organization's criteria for providing good quality information about vaccine safety issues. What's topical on the Vaccine Knowledge website? This vaccine gives protection against measles, mumps and rubella (German measles), all of which can cause serious disease. 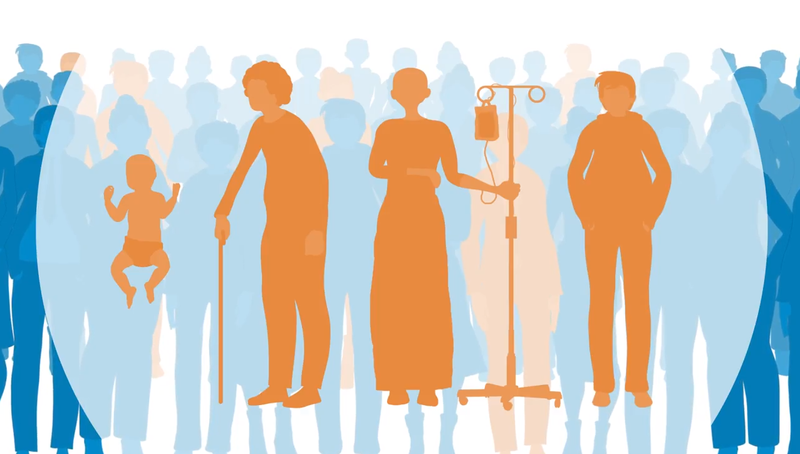 Watch our new short animation on the 'Herd Immunity' page. Find out more about the risks of measles, and the current measles outbreaks in the UK and Europe. This vaccine gives protection against the common strains of seasonal flu. It is recommended for everyone over 65, and people in risk groups. This page contains some of the most common questions, concerns and comments that people have about vaccines and vaccine safety. The nasal flu vaccine is offered each year to children over the age of two. It is also recommended for children and young people in clinical 'at risk' groups. Information about the ingredients in vaccines used routinely in the UK (active ingredients, added ingredients and products used in vaccine manufacture). This vaccine gives protection against shingles, a painful skin rash caused by the reactivation of the chickenpox virus. It's offered to all 70 year olds in the UK, with catch-up for some other age groups. The BCG vaccine protects against severe tuberculosis (TB) disease. In the UK it is offered to those who are at higher risk of TB.